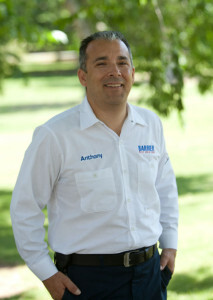 Anthony Mora, the president and founder of Barrier Pest Solutions, is a 47 year native of Sacramento. He and his family live in, enjoy and support their local community. In fact, the Mora family has done business and supported the local economy for over 80 years. Anthony and his wife, Olivia, have been married for 25 years and have two sons Manuel and Salvador Mora. For Anthony, pest control is not just a job but his passion. In this ever-changing industry, he spends countless hours educating himself and staying up-to-date on the latest pest management techniques. 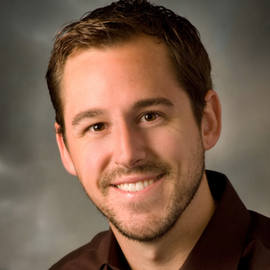 Anthony is state licensed as a pest control operator, and he has certification as a bed bug expert. 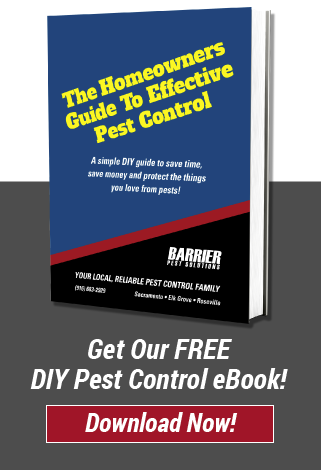 Barrier Pest Solutions is your choice if you want a pest control company that’s not only local and reliable but also one that solves your pest issues. It might just be Anthony that shows up at your door to personally solve your pest problems. 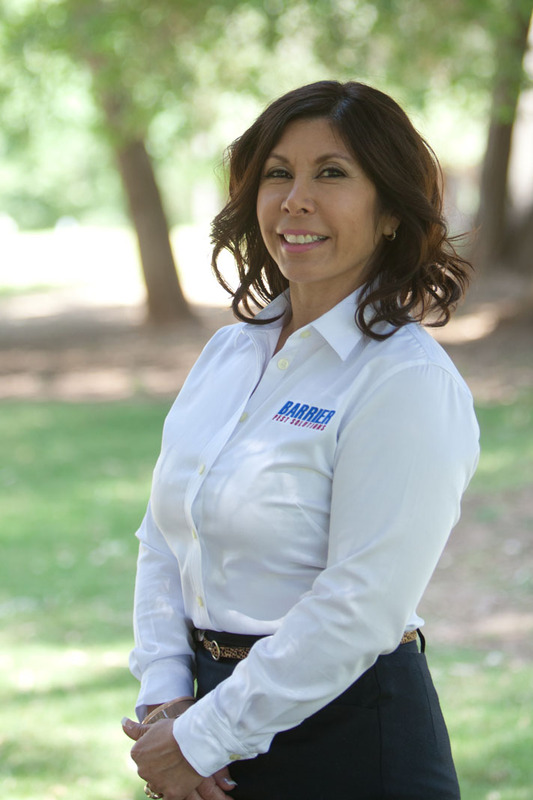 Sacramento native Olivia Mora is one of the owners of Barrier Pest Solutions. She met and married her high-school sweetheart, Anthony, and they raised their two sons here in Sacramento. Directly out of high school Olivia started up her own housekeeping and nanny service where she began caring for the needs of many people in the community, including lawyers, doctors, and Sacramento NBA players. 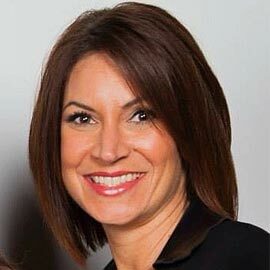 After sixteen years Olivia changed careers and became one of Sacramento’s local realtors where she spent the next nine years helping to make people’s dreams of home ownership a reality. Craving another career change, for the past year she has assisted her husband and son in their family-owned pest control business, Barrier Pest solutions. With her passion for helping others and her love for the Sacramento community, the choice to move from real estate agent to business owner was an easy and natural transition for Olivia. It is her you will most often speak to when calling Barrier Pest Solutions, and she will make you feel like part of the family. As with all facets of the business, Olivia will take the time to listen and will offer you a solution which will give you the peace of mind you need, and in the quickest amount of time. Manuel Mora is one of Anthony and Olivia’s sons. He was born and raised right here in the Sacramento and Elk Grove communities. 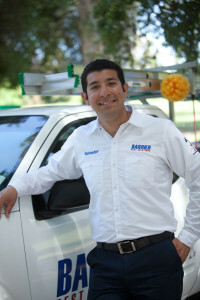 Manuel has successfully run a pool service business for ten years where he built many great relationships with local families. His goal was to make sure that his customers were always well cared for and that they could enjoy their pools worry free. 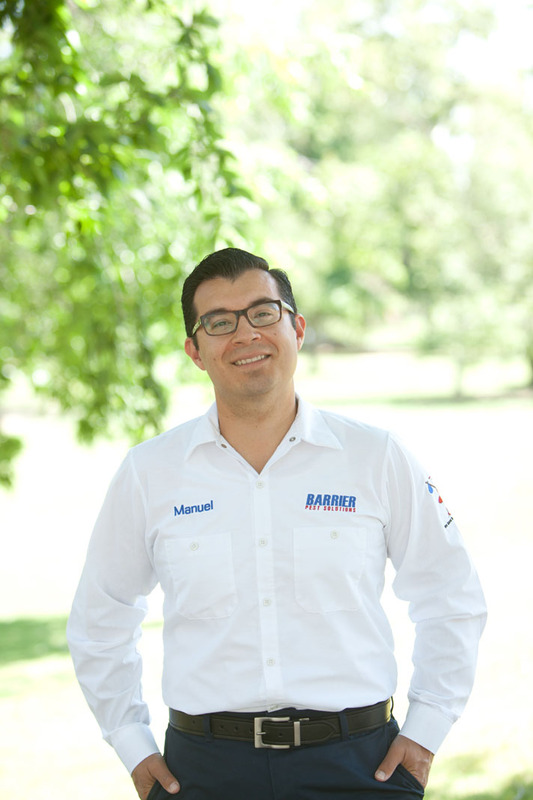 Manuel has brought that same mindset to Barrier Pest solutions, by always ensuring each and every customer is comfortable and worry free in their homes regarding pests. He feels so strongly about this that he gives customers his direct phone number to call or text after hours. Manual is licensed with the Structural Pest Control Board as a Branch 2 Field Representative (Lic. No. 44356), which allows him to identify pests and treat homes and businesses for dozens of different types of pests. As a child, Salvador was always fascinated with insects. As he got older he turned his fascination into a passion for keeping these unwanted invaders out of people’s homes! 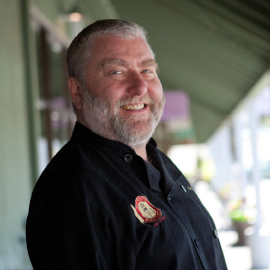 Since he’s doing what he loves it’s no wonder his customers find him to be so cheerful. Though the job of a Pest Control professional can be exhausting during the summer seeing the look of relief on his customer’s faces has always made the job worth it. When he’s not solving peoples pest problems he can often be found helping in community services in the Sacramento area; in fact, he’s traveled as far as Louisiana where he assisted in relief work after hurricane Katrina by repairing roofs of strangers homes. Salvador is licensed by the structural pest control board as Branch 2 field representative and also holds a QAL in landscape maintenance. 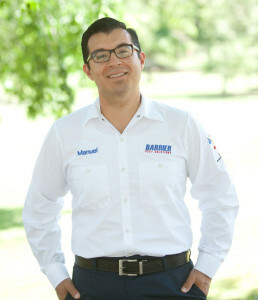 His goal at Barrier is simple, to provide his customers with the greatest pest control service in Sacramento every time!